We started 361° so we could make mixologist-quality cocktails you could enjoy without having to be at the most exclusive "speak-easy" or the hottest lounge in town. 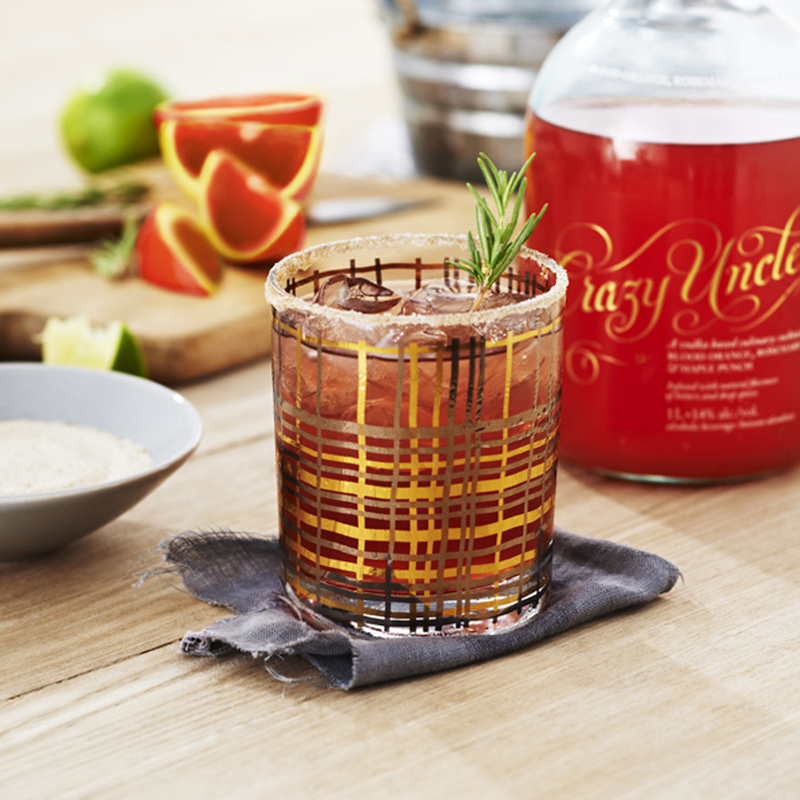 Our bottled cocktails were composed libations inspired by the skill of true mixologists, and underscored by quality ingredients. Far from the typical, sugary, chemical(ly), belly-wash oft associated with most of our "ready-to-drink" contemporaries, our cocktails were indeed pre-made, but without sacrificing quality. Mixology continues to inspire everything we create. Above all ... "Flavour is everything”. Here are a few of our favourite bottled cocktails that we may bring back one day but are currently not in production. An authentic, restaurant-quality version of the quintessential Canadian cocktail. 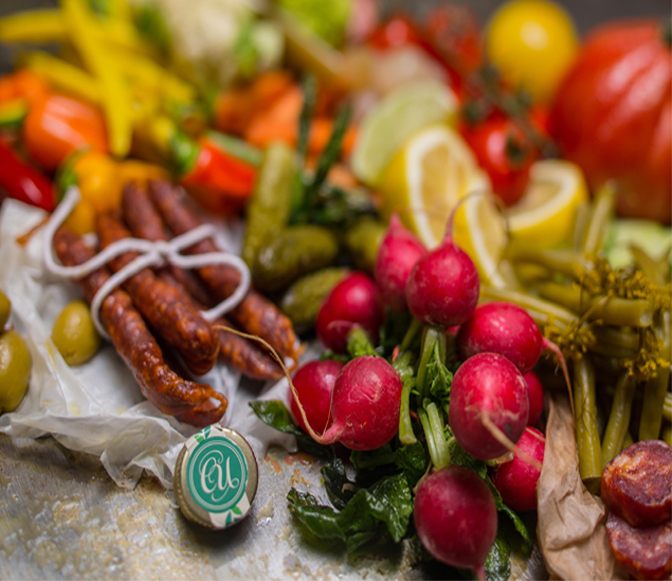 Our all-natural, craft Caesar is prepared with culinary sensibility and without artificial ingredients. No MSG. No high-fructose corn syrup. No artificial anything. Bright notes of vine-ripened tomatoes, grated horseradish and fresh lemon are anchored by savoury undertones of rich aged pepper hot sauce; Worcestershire sauce; real clam broth and spices. 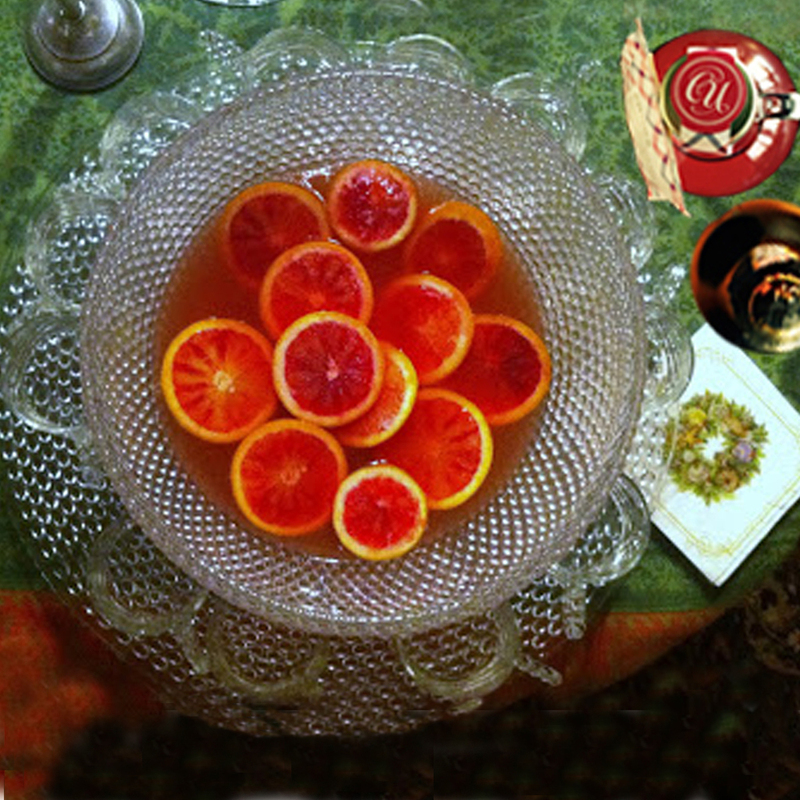 Described by many a festive imbiber as "Christmas in a glass," this sophisticated punch has the tart acidity of pure blood orange juice infused with deep wintery spices like cloves, cinnamon and cardamom. 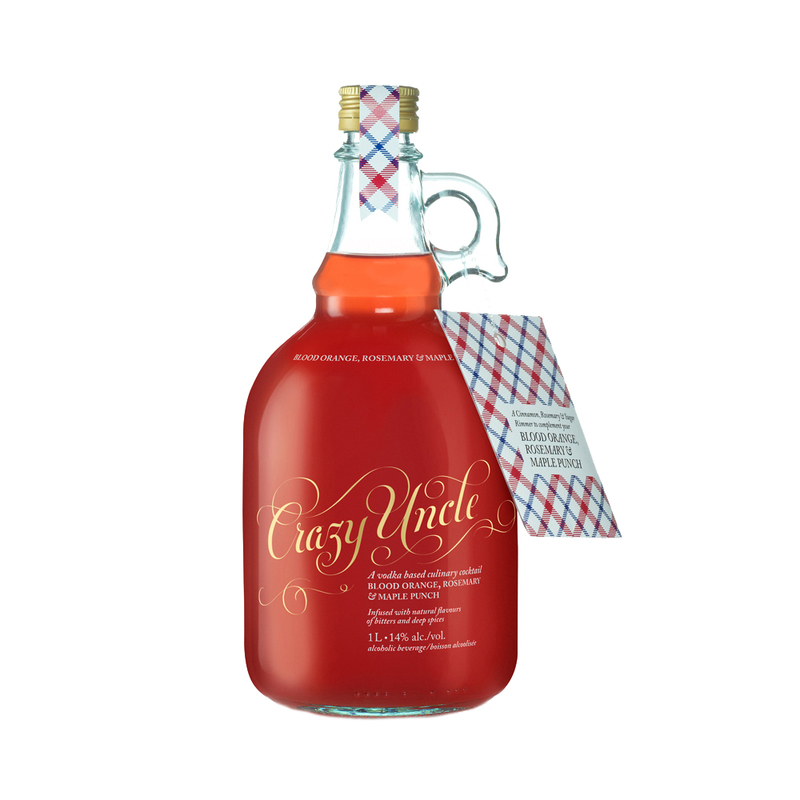 It finds balance in the rich, natural sweetness of real Canadian maple syrup. It's more than likely that this small-batch beauty is unlike any other pre-mixed cocktail you've come across. All-natural and made with ridiculous attention to high-quality ingredients and absolutely none of the chemical trickery of conventional "ready-to-drink" cocktails. We brewed superior-quality, artisanal, loose leaf chai tea in small batches and blended it with oak-aged whisky from the Canadian Prairies that's at least 6 years old, as well as apple cider and clover honey from Quebec. No added sugar. No added flavours. Just a real cocktail -- made from scratch.